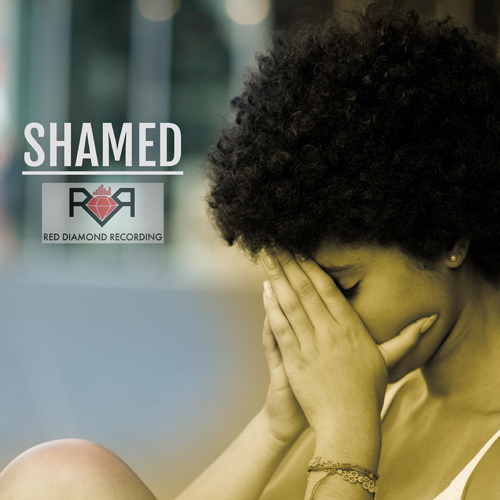 [Music] UgeneUs Ft. Zara Taylor - Shamed New single by Baltimore record producer Eugene "UgeneUs“ Alexander featuring Zara Taylor. Stream "Shamed" now on all platforms. New single by Baltimore record producer Eugene "UgeneUs“ Alexander featuring Zara Taylor. Stream "Shamed" now on all platforms.